Beer pong is a staple of college life and tailgating. But, who truly wants to lug the big ole beer pong table around from party to party? It doesn't surprise me that someone has come up with a new and improved version of the game. 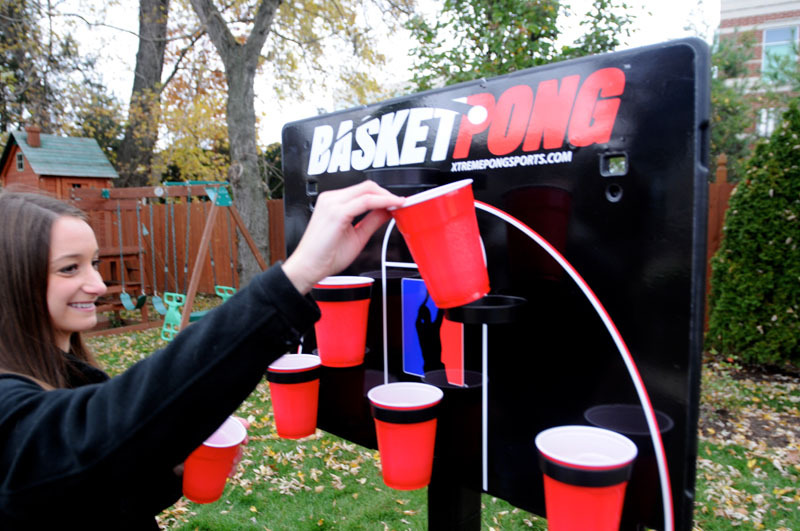 Basket Pong is the newest tailgate game on the market and it has "verticalized" beer pong. 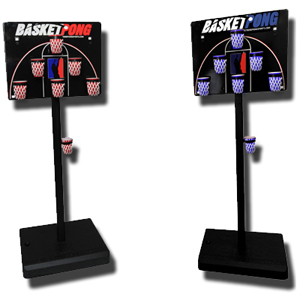 It combines the skill of basketball with the team spirit of beer pong. There is even a full and half court setting. Pretty cool! P.S. The obligatory "hot girl" pictures, on the site, always cracks me up. FYI, they aren't needed. It's a great idea on its own.